Yuzvendra Chahal is an international professional Indian National cricketer who plays ODI and T20 international cricket. His first One Day International cricket or ODI has played 11 June 2016 with Zimbabwe as a beginner and cap number 211. And also, the first T20 international cricket was playing on 18 June 2016 with Zimbabwe team. Indian cricketer Chahal was born on 23 July in 1990. His height is 5 feet 6 inches. And his birthplace is Jind India. In fact, his batting system is the right-handed batsman and also bowling style right-arm leg-break Google bowler. basically, his T20I cricket bowling average is 15.50 and also his ODI match bowling average 25.70. Actually, he was selected to play Asia Cup 2018 in 15-man squad in India. ICC Cricket World Cup 2019 is playing the India team in England on 30 May 2019. But, yet now they didn’t say their squad. 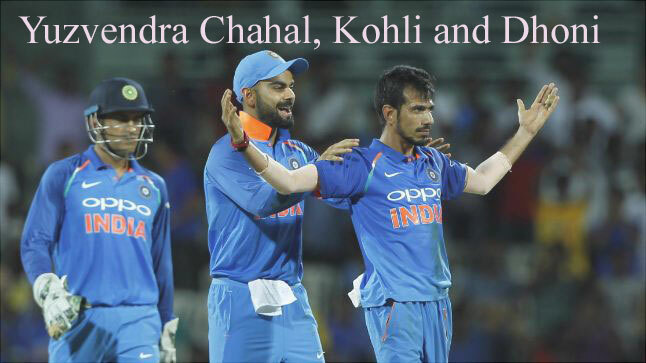 In fact, Chahal took three wickets for just 25 runs, lead his side to the victory by the 8 wickets, in the second match. He became the first bowler for India to take a five-wicket haul in T20I series, on 1 February 2017. He is playing IPL team. He joined IPL auction 2019 by the paid of Retained Rs.6 crores in the Royal Challengers Bangalore. In finally, the user can get this site more cricketer and celebrities profiles and also sports all details of the world. 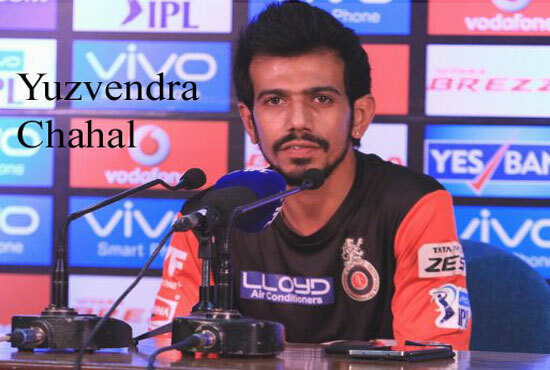 We expected that you have got more information about Yuzvendra Chahal bowler details of Indian player. Irfan Pathan, and more players.